Aesthetic design and compelling features, complemented with a powerful engine – these feature are enough to command anyone’s attention. Add a prominent global brand into the context, and one can see how DSK Motowheels, one of India’s most well-established and strongest players in the superbike industry, and the legendary Italian superbike brand Benelli have yet again worked magic. The brand has leveraged its unparalleled appeal to emerge as the strongest player in the Indian superbike industry in Q3 FY16, touching a sales volume of 711 units in the quarter and ending the year on a high despite major industry-wide challenges such as demonetisation. 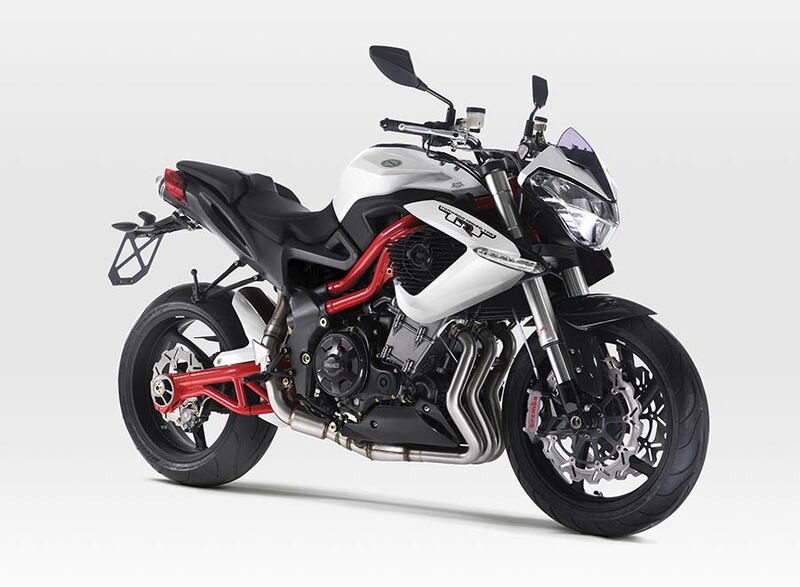 DSK Benelli started the quarter with a sales volume of 337 units in October. In November, however, the demonetisation drive sharply reduced the sales figure to 193 units, which was followed by 181 units in the month of December. Despite the drop, the brand registered the maximum sales in the Indian superbike industry, underlining its position as the leader in the market segment. We strive to enthral our consumers with best-in-class products, along with an exquisite and seamless ownership experience. The brand reception across geographies has been overwhelming and has given us the fuel to rapidly expand our operations into newer locations. Our efforts and consumer response reflect in our sales figures, which have stayed robust despite the challenges raised by the demonetisation of high-denomination currency. With market conditions set to improve in 2017, we are confident that we will be able to build on this impressive performance and achieve an unprecedented growth in the coming year. The demand for superbikes from DSK Benelli has considerably increased across the country, thanks to its dynamic and attractive brand proposition. Tapping into the consumer demand effectively, it has strategically built a robust sales and service network spanning the length and breadth of the country. DSK Benelli has 24 showrooms in India, including new showrooms launched in locations such as Bhubaneshwar, Chennai, Goa, Siliguri, Vadodara, Vijayawada, and Worli (Mumbai) in the third quarter. The brand owns the most diverse product portfolio comprising superbikes ranging from 250cc to 1131cc at lucrative price points. 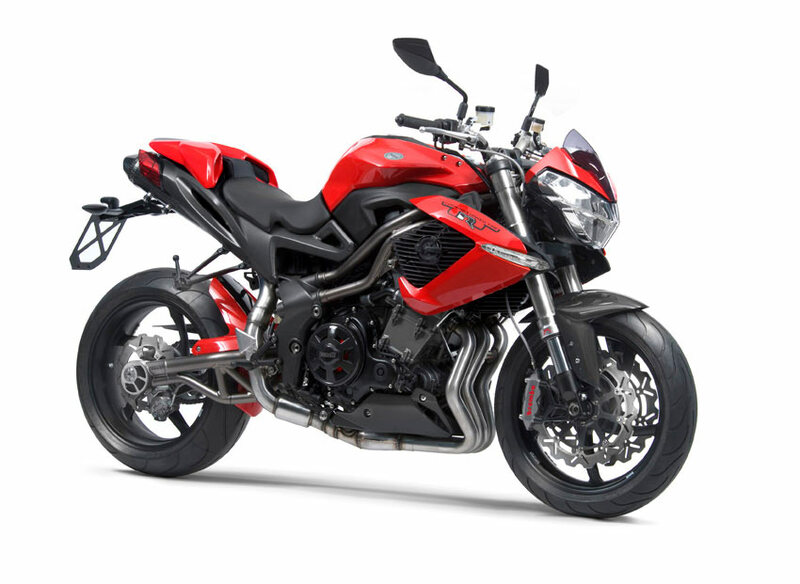 DSK Benelli has multiple bestselling superbikes in its product portfolio, including TNT 600i, TNT 25, and TNT 300. Four more products are in the pipeline, and are expected to be launched in 2017.